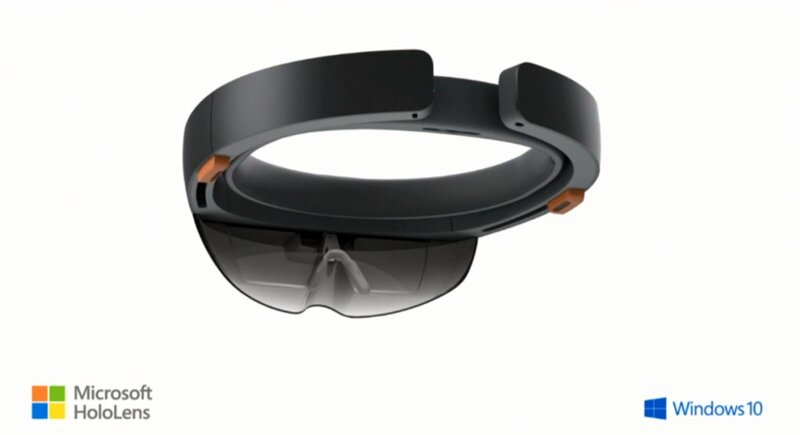 Today at the Windows 10 Preview event, Microsoft officially announced their stake in the VR/AR game with Windows Holographic and Microsoft HoloLens – we are officially living in the future. 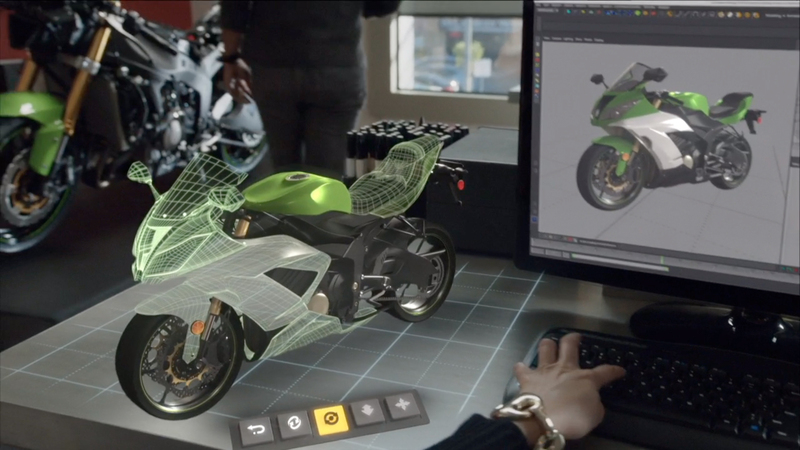 Today’s Windows 10 event generated a lot of buzz for the HoloLens and Windows Holographic, with a live demo of an app called HoloStudio showing a drone being decorated to showcase how you can use the HoloLens to build things on the PC and see how they look in 3D. While we’re still waiting on most of the details, tech specs, and availability, word on the street is that they’ll likely be opening up a developer program sometime early this year. What we do know already is that Minecraft is going to be a key app for demonstrating the headset’s capability, and that there will be a lot of potential for Microsoft’s “Universal” apps to run seamlessly with the HoloLens. Another important demonstration from the Windows 10 event also adds to the hype and excitement about Windows Holographic and HoloLens: Cortana, Microsoft’s personal assistant AI, is coming to Windows 10, which leads me to believe that the voice control on HoloLens will be pretty fantastic. I’ve used all 3 personal assistants and Cortana takes the cake over Siri and Google Now, and the limited nature of current VR/AR input devices means that a solid voice navigation system could very well be in the works. Wired got a first look and hands-on with the HoloLens, and you can follow the new product’s official Twitter account @hololens. Stay tuned as more information comes in, and I’ll be doing my best to see about getting a demo myself!